Penn Engineeringinching Fastener Handbook serves as an educational resource and reference guide about self-clinching fastener technology and related topics. 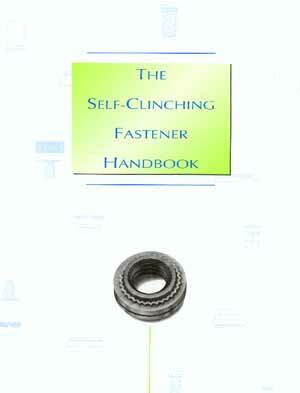 The 12-page guide provides an overview on these fasteners and explains how and why self-clinching works. General types of fasteners are profiled, as well as installation procedure and problems, possible causes and solutions. Issues regarding quality and reliability are also addressed. , 5190 Old Easton Rd., Danboro, PA 18916. Phone: 215-766-8853; Fax: 215-766-0143.